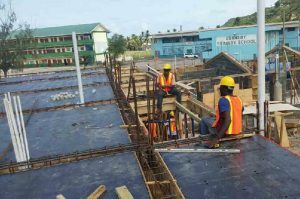 If you want to create a robust and durable building, you need to opt for the very best concrete formwork on the market. Since concrete starts its life as a semi-solid, you need some stellar concrete forms that will help you model it in any way you want. That’s what makes concrete so great, the fact that you can easily work with it and manipulate it in just about any way you want. That delivers some incredible results and the value can be second to none in the end. When you get a good concrete formwork, you will be able to fill voids, not to mention that you can assume shapes without a problem. As a result, it’s the preferred material for many construction projects. All of the tasks above are easy to do as long as you have the proper concrete forms. 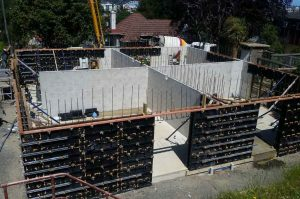 The problem here is that finding the best concrete forms can be very demanding and challenging. This is a time-consuming process and one that will require a lot of time spent studying all options. Thankfully, once you start using the BOFU concrete formwork, you will be more than impressed with the quality and value delivered here. What makes the BOFU concrete forms so distinct? Unlike other models that come pretty much in the form of a mold, the BOFU concrete formwork is created as a modular product. Not only that, but this formwork is built from plastic. This means you get a lot more maneuverability and the results are undisputed in the end. Plus, you can use the BOFU concrete formwork for any building project. 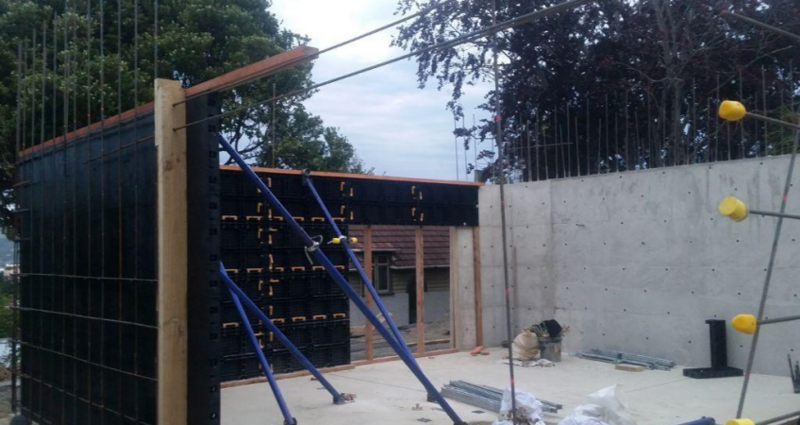 No matter if you need concrete forms for slabs, basements, columns or even concrete walls, the BOFU products are by far the very best you can use! Aside from being handier, these concrete forms are also inexpensive since they are made out of plastic. On top of that, you can handle them without any hassle. You can set them up quickly, and you get to save labor and time! Do you need multiple sizes? The BOFU formwork can be of service here. You can easily combine these concrete forms and fasten them together with nylon handles. These handles have a fast lock, something that does provide you with an extensive set of features. Aside from delivering a great way to guide the concrete, the BOFU concrete forms have a wide array of other features as well. From imparting some decorative effects to offering insulation, these are some of the major features that you can obtain this way. In conclusion, the BOFU concrete formwork offers you all the advantages that you can get from concrete forms. You get strength, durability, a modular structure, ease of use, low cost, reusability and the results are second to none in the end. Don’t hesitate and invest in the best formwork on the market, choose the BOFU products and you will be very impressed with the results!